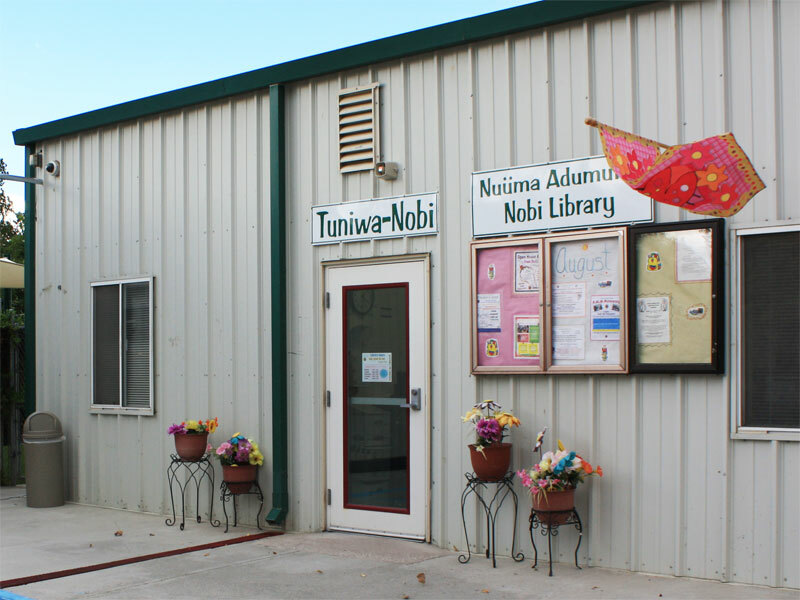 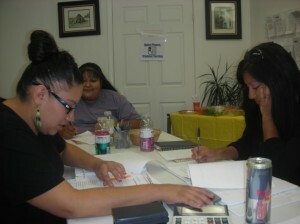 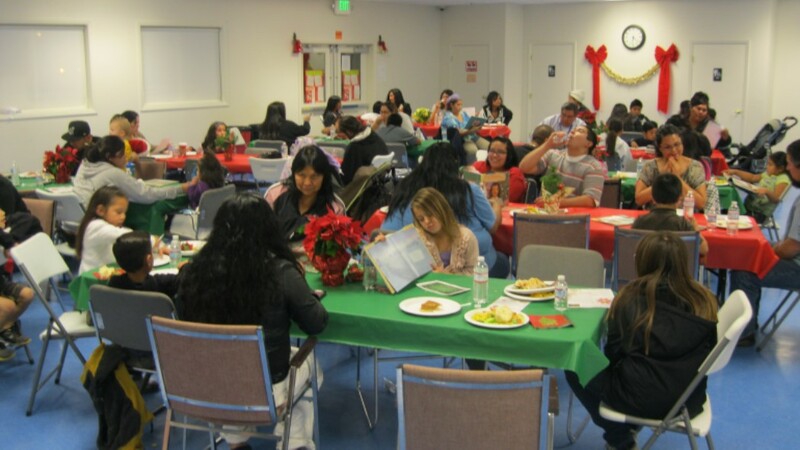 The Tuniwa Nobi Family Literacy Program offers a variety of services to Communities throughout the Owens Valley. 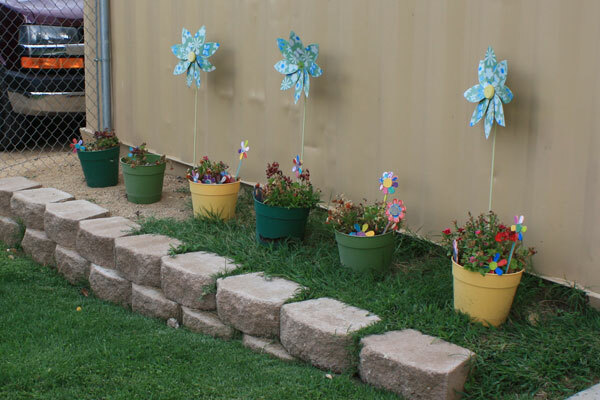 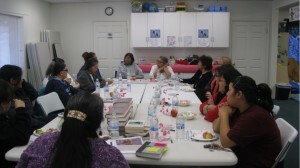 Services focus on Adult and Early Childhood Education. National Work Readiness Credential NWRC – A four week course/48 hours. 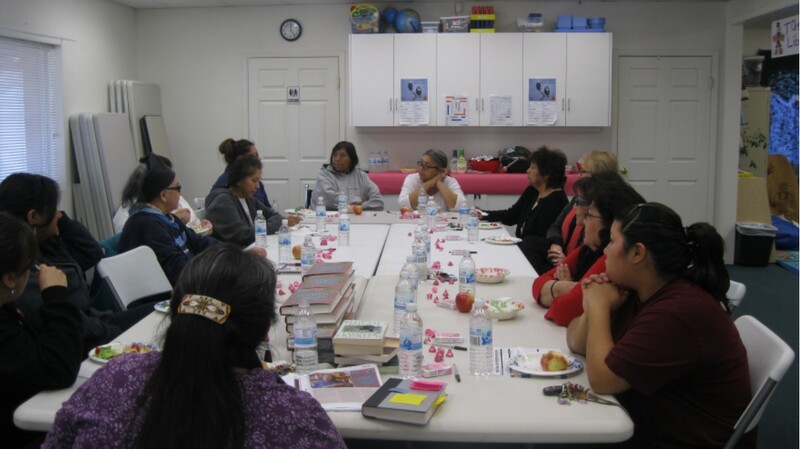 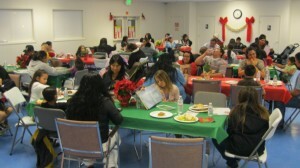 Open to Native American families with children in the home 0-24 years of age.